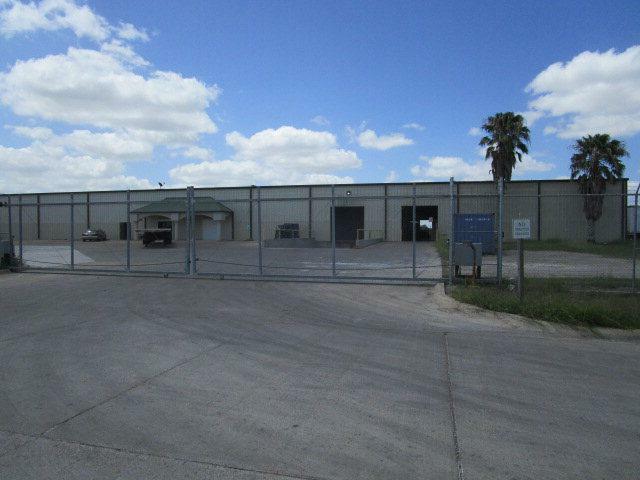 Located in the Harlingen Industrial Park, this warehouse/manufacturing facility sits on 6.38 Acres. 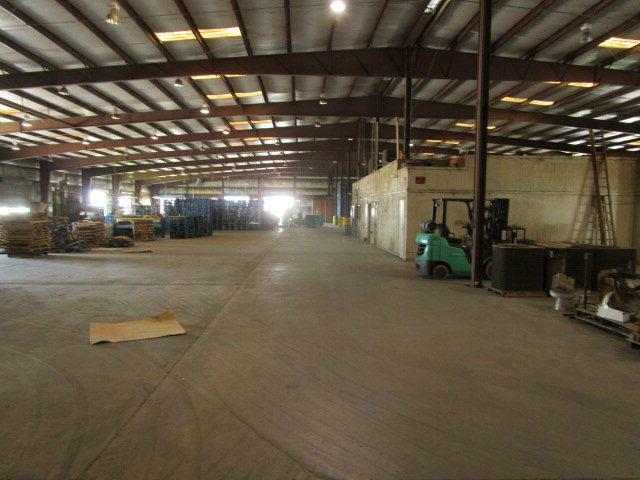 The building has a total of 63,000 sf with a ceiling clearance of 20' at the eaves. 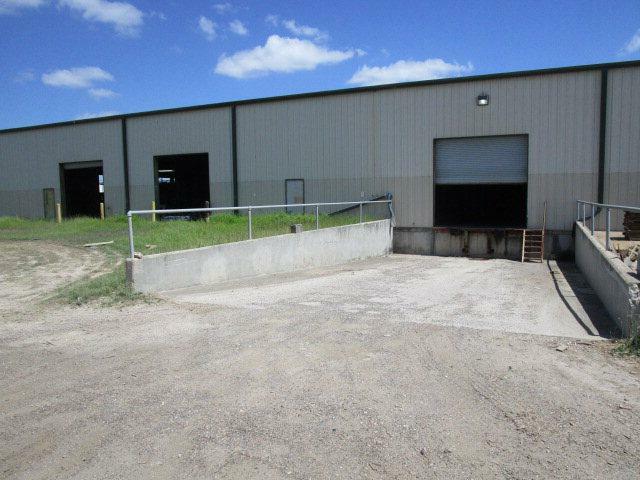 It has 16 overhead doors and 2 well loading docks. 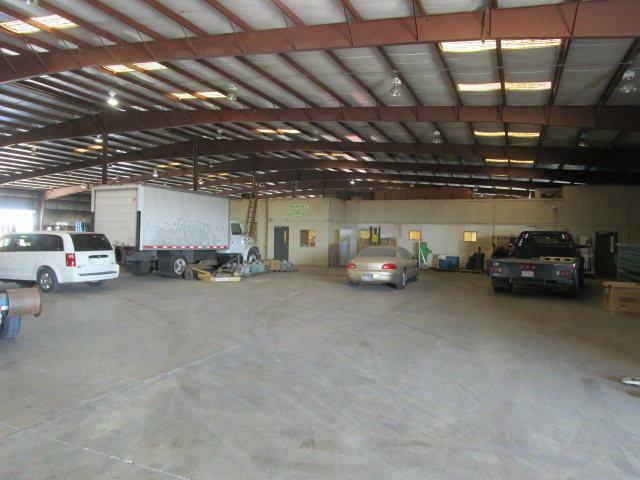 There are 11 offices, conference room, storage rooms, break room, and an interior video monitoring security system. Very close to the Valley International Airport and a short drive to the Los Indios Free Trade Bridge. Call for more details. Listing by Craig W. Kullmer of Coldwell Banker Impact Properties.